No Load Speed: 6800 r.p.m. 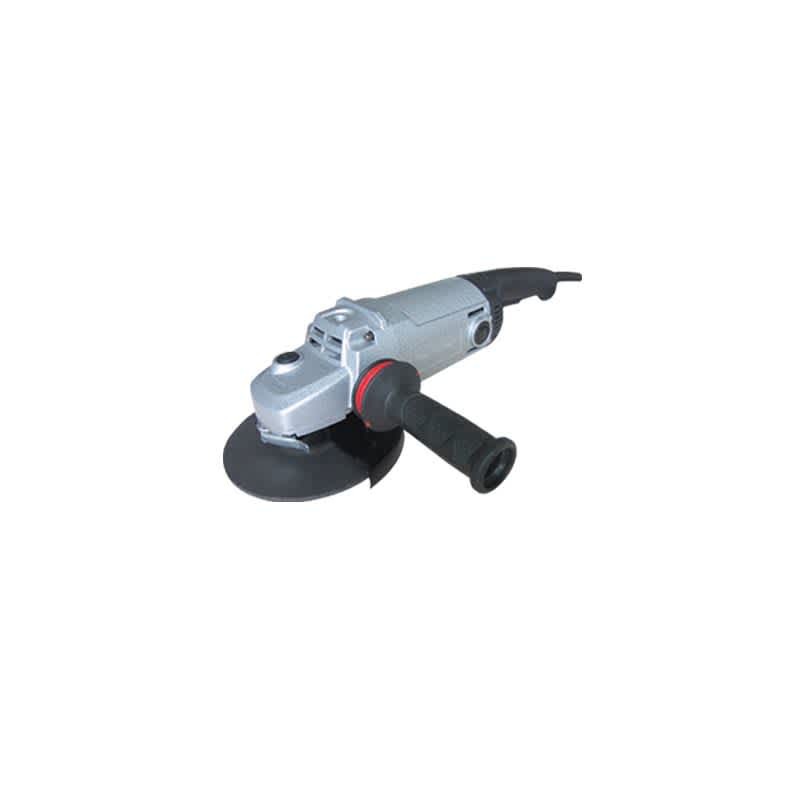 To cater the specific choice of metallic bodied Angle Grinder AG180 is developed with pressure die cast aluminium outer frame construction from durability point of view and designed with same parameters as AG180. For ease of operation, the weight is kept minimum which makes it lightest 180 mm /230 mm Angle grinder in metallic body version.